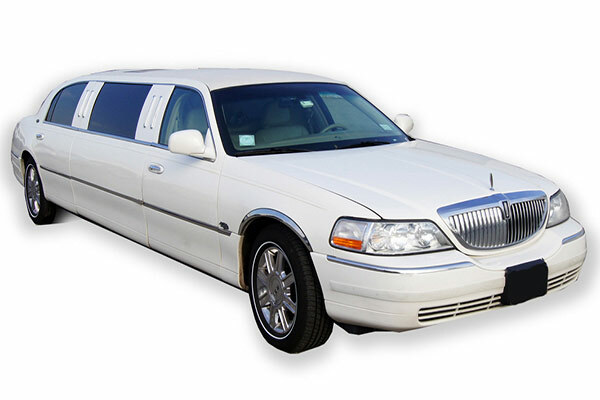 Brampton airport limo offers limo and taxi transportation service in Bolton and its nearby areas. 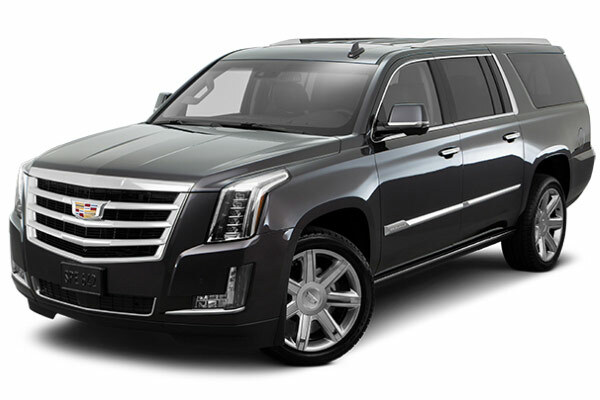 With a fleet of luxury sedans, limousine, we also offer Luxury transportation services to and from Bolton to Billy Bishop airport, sightseeing and corporate travels, wedding limousines, local transfers from & to Bolton at flat our discounted rates. 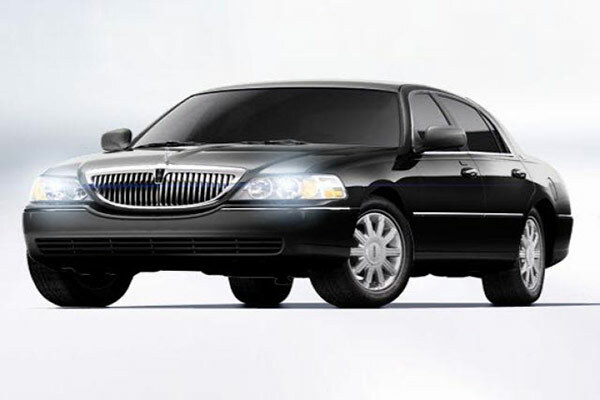 Whenever in need of a limo or taxi service in or to Bolton call us. 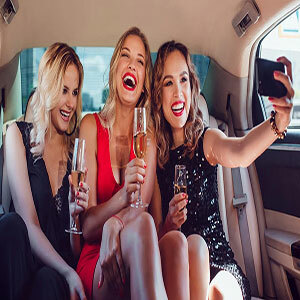 With highly trained Professional chauffeurs who are fully accredited are always punctual and the best in the district Bolton Limousine provides both affordable transportation services for corporate clients, night –out and even for your special wedding day.We have it all, all you need is to fill our online form or call us. To provide you with reliable services, our staff is available 24 per day, seven days a week all year round. 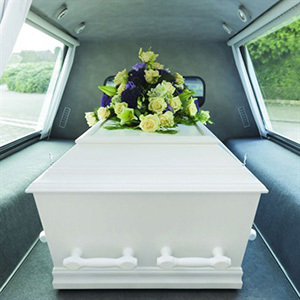 They will handle your transport in the best and most cost efficient manner possible; making sure your time with us is enjoyable and convenient. 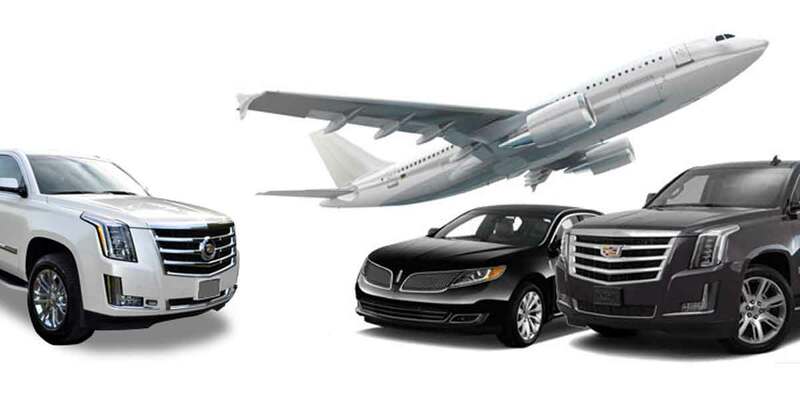 Invest your time and money with us, and we will make sure that you never have to choose limo transportation ever again. With more than a decade in the industry, we tend not to fall short on our services. Contact us now and make a booking today!